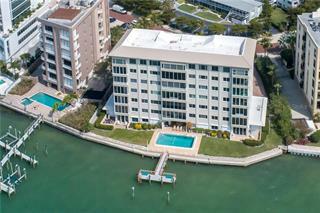 Ask a question about 660 Golden Gate Pt #31, or schedule a tour. 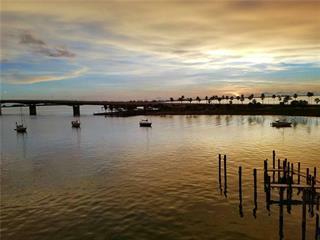 Imagine waking up to panoramic views of Sarasota Bay, Marina Jacks and the downtown cityscape. 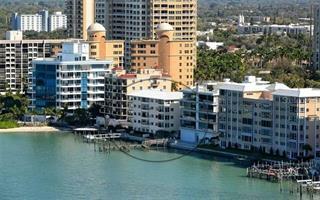 This 2-bedroom, 2 bath condominium has beautiful water views from every room. It features an open bright floor plan and has been thoughtfull... more.y renovated with newer kitchen, windows and travertine flooring. The highly functional kitchen features stainless steel appliances, granite countertops, eat-in kitchen, large closet pantry, washer/dryer, additional storage, and is open to the rest of the living/dining space. On the other side of the home you will find the guest bedroom and master suite with walk-in closet and en suite bath. 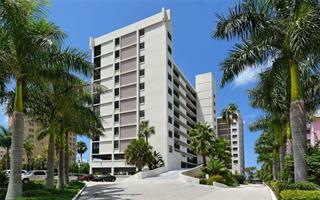 Marina View is a small, casual, pet-friendly building with only eight residences. 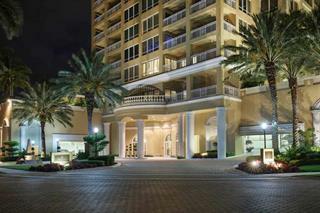 Amenities include under-building parking, storage closet and day dock. 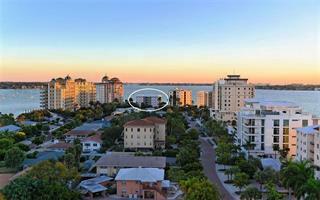 You will love the location .5 mile to downtown Sarasota with fabulous restaurants, shopping, theater, live music, and many other amenities. 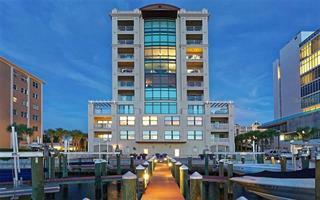 Only 2.5-miles to St. Armands Circle and Lido Beach. 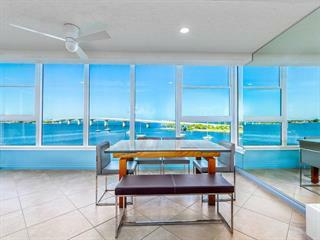 With incredible views of Marina Jack and the bay from every room, you can watch the 4th of July fireworks, Christmas boat parade and watch the dolphins swim from the comfort of home. Boat slip might be available under separate contract. Please watch the virtual tour.